A long established club of bike enthusiasts regularly updating the website themselves with news & details of the forthcoming bike runs. 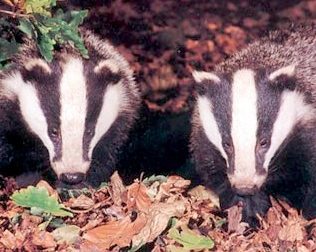 Exciting times for the Baby Badger team … Our new website goes live ! The new Baby Badger website went live on 1st April 2011, accompanied by the clinking of a celebratory glass or two. We’ve been busy working on our other projects but finally our own new Baby is up and running…..